Integrators should eye extenders, matrix switchers, touchpanels, fiber leads, HDMI cable, mounts, IP cameras and racks that suit both resi and commercial applications. The products most suited for commercial crossover are extenders and matrices, as they are basic components of most A/V installations that perform well in both commercial and residential applications. In recent years, we’ve seen a noted shift in A/V product diversity – as more products offer double-duty, suiting both commercial and residential projects – the line between the two markets is becoming increasingly blurred. This has created new opportunities for residential integrators (and their distributors) to expand their business and serve a new segment of customers. It also reduces the number of SKUs you have to carry in inventory and simplifies the specification process. For residential integrators looking to enter the commercial sphere, this crossover is particularly enticing. So, where should they start? The products most suited for commercial crossover are extenders and matrices, as they are basic components of most A/V installations that perform well in both commercial and residential applications – it's where they’ll see the most value added for installations of every size and scale. For example, late last year Vanco launched a few new additions to its line of HDBaseT extenders with the EVEX4K50 and HDBT4K50, which extend signals in 4K and HDR in both residential and commercial installations. Related: Quiz—How Well Do You Understand HDBaseT? Units like these are well suits for large homes on the residential side, as well as commercial office spaces or retail spaces because of their ability to distribute high-definition signals across much greater distances than typical HDMI cables. Like extenders and matrices, there are many other crossover products that can easily help distributors and dealers dip their toes into the commercial market, such as fiber leads, hybrid HDMI cables, touchpanels, remote controls, mounts, racks, and even some projectors and screens. The security and surveillance category, specifically smart devices, is another area where there are more crossover products and brands, particularly between residential and light commercial. However, there are limits and differences due to the variance and use-cases of products in these installations. A/V-over-IP, for instance, does not easily cater to the residential market, but is a category of equipment residential dealers looking to get into the commercial space should consider. "For smaller-sized matrices (meaning, those less than 8X8), the cost per system for residential installations can end up being high if encoder and decoder boxes are used for expansion." becomes the best value option and is an easy way for residential dealers to get involved in commercial projects. Another example of a product category with less crossover potential is plenum HDMI. Most homes don’t have plenum spaces, so HDMI cables with plenum-rated jackets are not necessary. If residential dealers are looking to get into commercial construction, they should consider plenum-rated jackets for cables, as they are preferred for their robust material that mitigates toxic fumes in the event of a fire, and thus meet most safety codes. Besides choosing products that offer double-duty, dealers looking to take on commercial products should also take an education-based approach to learn more about the commercial market before diving in. 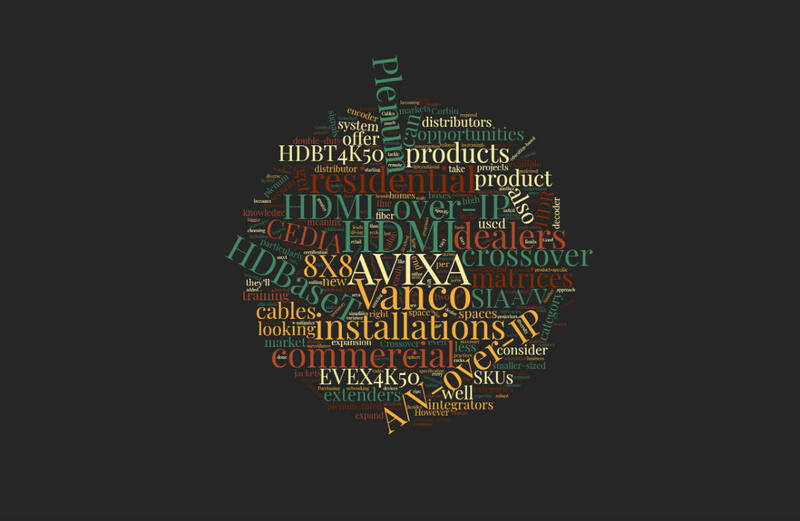 Organizations such as AVIXA, CEDIA and SIA also offer a plethora of training opportunities and certification programs allowing dealers and integrators to expand their knowledge and become more familiar with the intricacies of and product categories used for both commercial and residential installations and gaining the knowledge and confidence required to tackle a broader spectrum of installations. It is also important to consider where you are buying your A/V products. Purchasing products from a distributor with a diverse product mix including security, automation, networking as well as commercial and residential A/ products, makes crossover even easier. A good distributor will demo various products and can be an excellent resource for education as they work closely with manufacturers to offer product-specific training and classes on installation practices for their dealers. Good distributors also provide dealer support on system design at no additional charge and can help specify the right products to get the job done right. For dealers who have long enjoyed success in the residential space, there is no reason why they can’t extend their A/V expertise into the commercial sector. 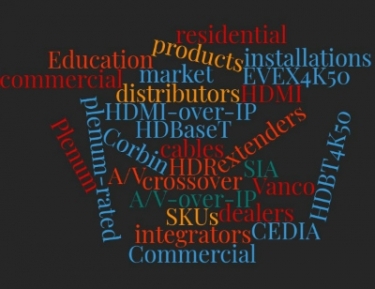 As the gap between the two markets lessens, they’ll want to seek out commercial A/V training opportunities and pay attention to product categories that are ripe for crossover opportunities, starting with fiber extenders, matrices, and HDMI cables. 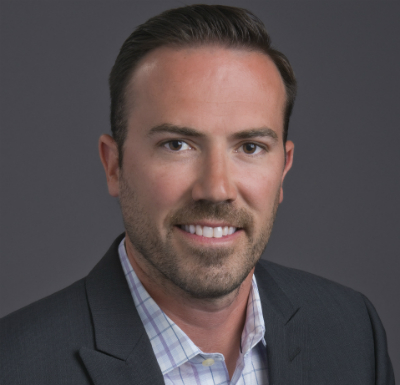 Mark Corbin is president of Vanco International.